From marketing roles to accounting internships, The Walt Disney Company offers numerous opportunities for students and alumni seeking a career in Southern California. 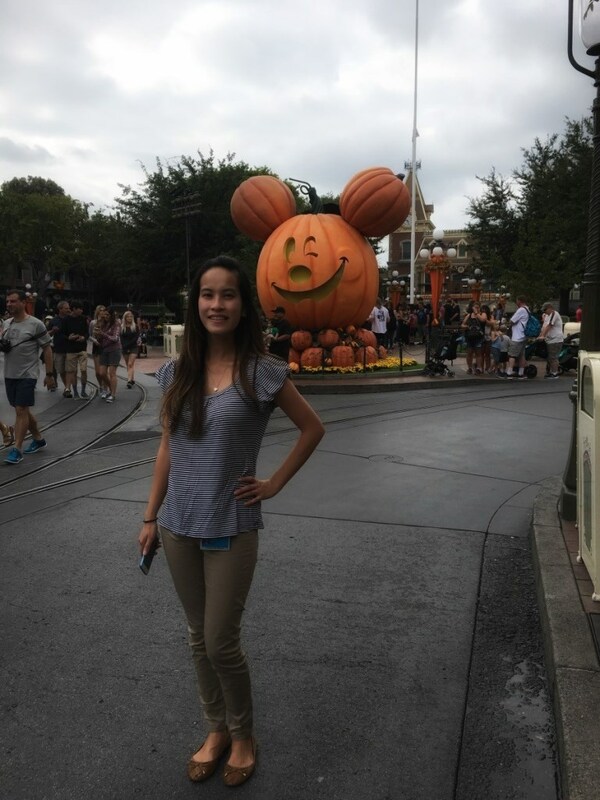 Mihaylo finance grad Kathy Ly ’15 talks Disney company culture, her tips for students seeking to get involved in the business of the entertainment industry, and her personal career aspirations. What are the responsibilities of your financial analyst role at The Walt Disney Company? I support the marketing strategy team through financial planning, forecasting and budgeting for each new Disney marketing campaign. This involves shifting money and managing the entire marketing budget among the various disciplines, such as public relations, media and digital, ensuring that there are enough resources to spend on exciting new events each month. Some examples include Mickey’s Halloween Party and the new Disney California Adventure Oogie Boogie theme land that is going on this October. Disneyland is among the lines that my team financially supports from the marketing perspective, along with Aulani Resort & Spa, Adventures by Disney, and the consumer insight measurement and analytics team, which manages trends for guest experiences. What is it like working for one of the world’s most well-known and beloved companies? Is there anything about working at The Walt Disney Company that surprised you or was different than you thought it would be when you started? Growing up in Orange County, Disney was a big part of my childhood. It held a nostalgic feeling for me, so I wanted to be a part of this amazing company that makes dreams come true every day for many guests, as it did for me. When job hunting, I always focused on finding a company with products and services that I am passionate about. I love working at Disney. For several years, I relocated to various locations across the country for Nestlé, but when I made the decision to come home to Orange County, the first company that came to mind was The Walt Disney Company. I was completely thrilled when I accepted the offer and looked forward to being a part of a company that played such a large part in my childhood. Working at a large and well-respected organization, the opportunities to grow and develop are endless. There are so many routes that you can go down, it just takes making the right connections and building relationships to move around. We even have opportunities internationally for those who are willing to relocate. One thing that most surprised me when I first started was that the majority of the people I met have worked at Disney for at least 10 to 20 years, which says a lot about how people are willing to spend their entire career here. What are some experiences at CSUF that were particularly impactful to you and why? During my time at Mihaylo, I was heavily involved in Pi Sigma Epsilon, the Business Inter-Club Council (BICC) and the Sales Leadership Center. 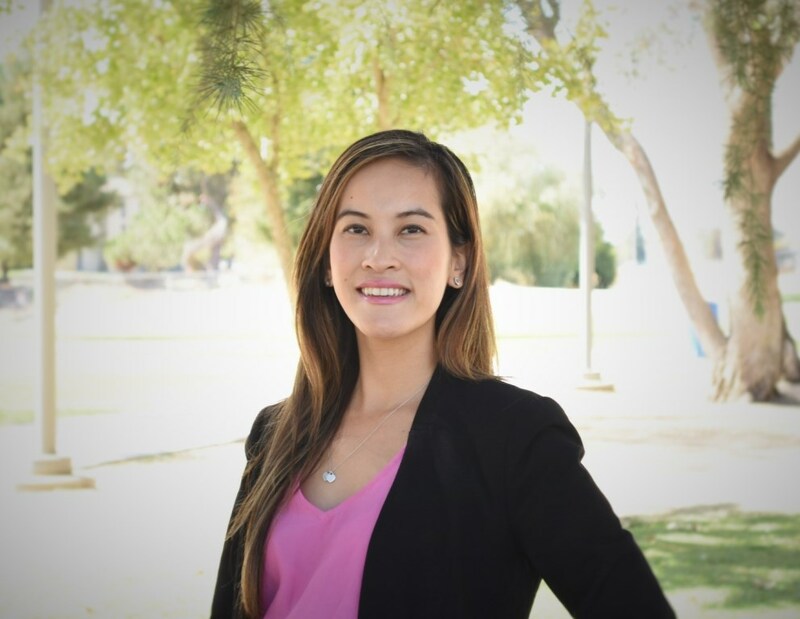 I felt that getting engaged in activities helped shape my career, because it allowed me to have opportunities to network and build successful relationships. In fact, my first professional finance internship was through meeting a Nestlé recruiter at a speaker event and keeping in touch with her until an opportunity came up. It may be cheesy to say, but you never know who you will meet or who will be your next boss, so always maintain good relationships wherever you go! Two of the most memorable classes I took were FIN 335 – Financial Analysis for Investors and Lenders and ISDS 361B – Business Analytics II. I used what I learned from these courses on the job and both professors I had were amazing, with solid real-life experiences to share with students. What advice would you give to students who might be interested in working in the financial end of entertainment/hospitality companies. How can students get started? The entertainment industry is very exciting to work in. I would highly recommend anyone who wants to get their foot in the door to do so through an internship, volunteering and networking to get exposure. California is the heart of the industry, and we are so lucky to have access to many entertainment companies in L.A. and Orange County. Disney is the largest employer in Orange County, and we are always looking for talent. Many of the cast members started working part-time in the park to build their careers. They now hold manager, director or VP positions. The key is getting started. After that, anything is possible. The industry is very fast-paced but rewarding at the same time as you begin to see the results of what you worked on in a movie, ride, show, media, merchandise or event. From my experience, whether you are seeking to get into Disney or any other company, being passionate and showing perseverance goes a long way. Where do you see your career in five years? What are your long-term professional goals? I am currently in finance, but because of my job at Disney, I realize there are many aspects of business that I wish to learn about. I enjoy being challenged, getting out of my comfort zone and constantly learning something new each day. During my time supporting the marketing team, I discovered how much I love working with people and being in an interactive role. I am thinking of working in finance for a couple more years, then slowly making the transition into marketing at Disney. I can see myself working for a while at Disney and trying to learn as much as I can in each role that I take. Being a business grad, I also have that entrepreneurial mindset with many business ideas and would love to open up my own enterprise on the side in the future.